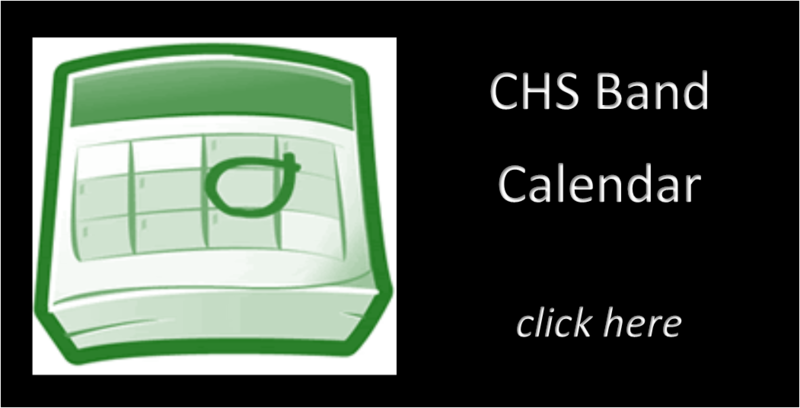 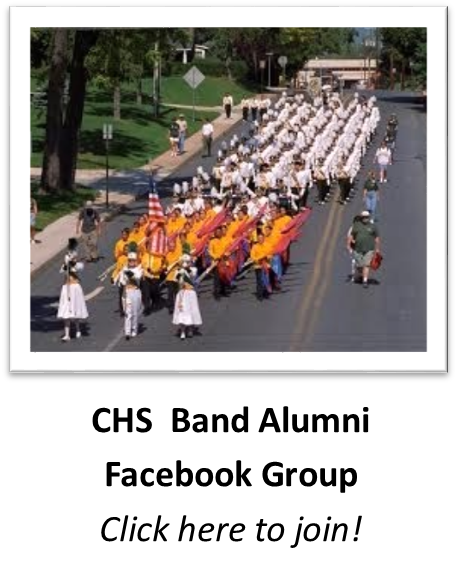 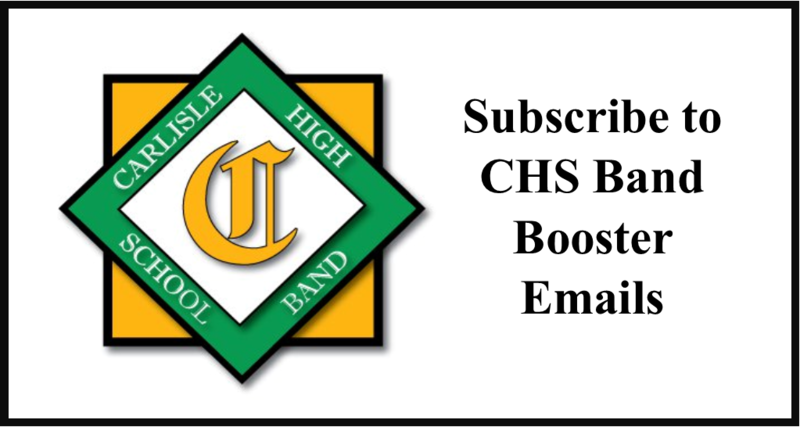 Next week, on Monday, April 8, 2019, the Carlisle High School Band is having our next restaurant fundraiser to help earn money to replace our aging appliances at the Carlisle Fairgrounds concession stand! 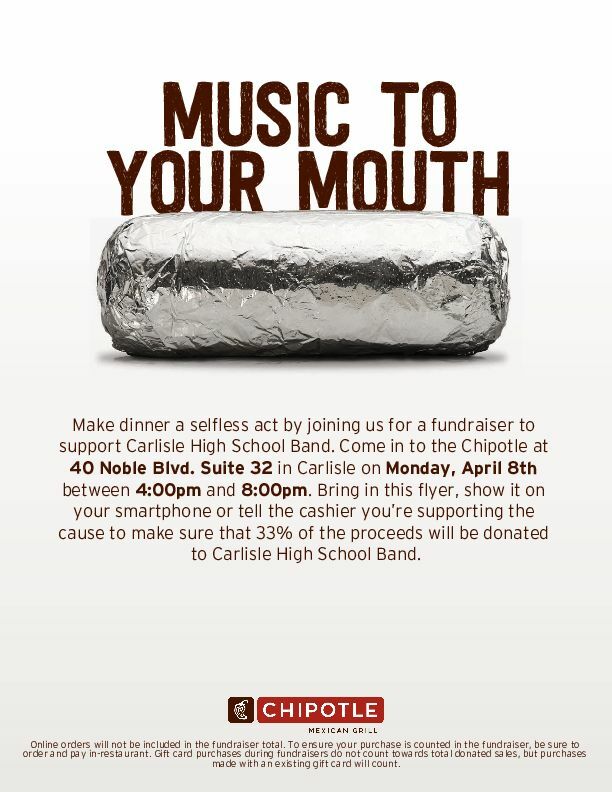 You can eat at the Carlisle Chipotle from 4 PM to 8 PM or get dessert at the SweetFrog in Carlisle from 1 PM to 9 PM. 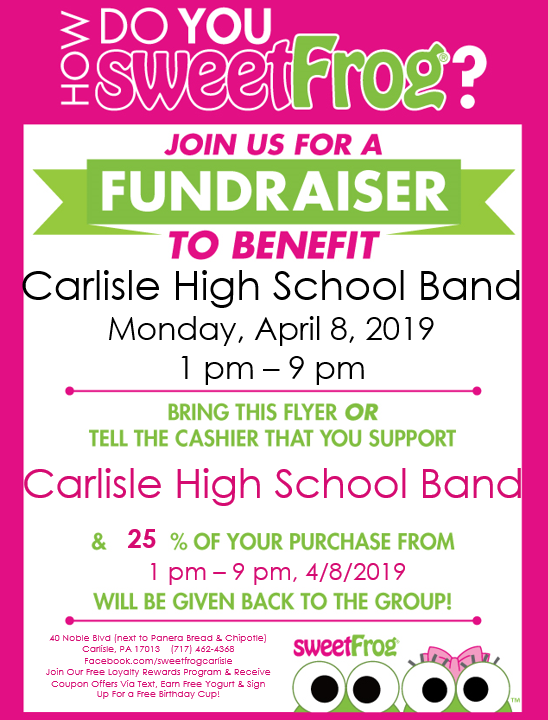 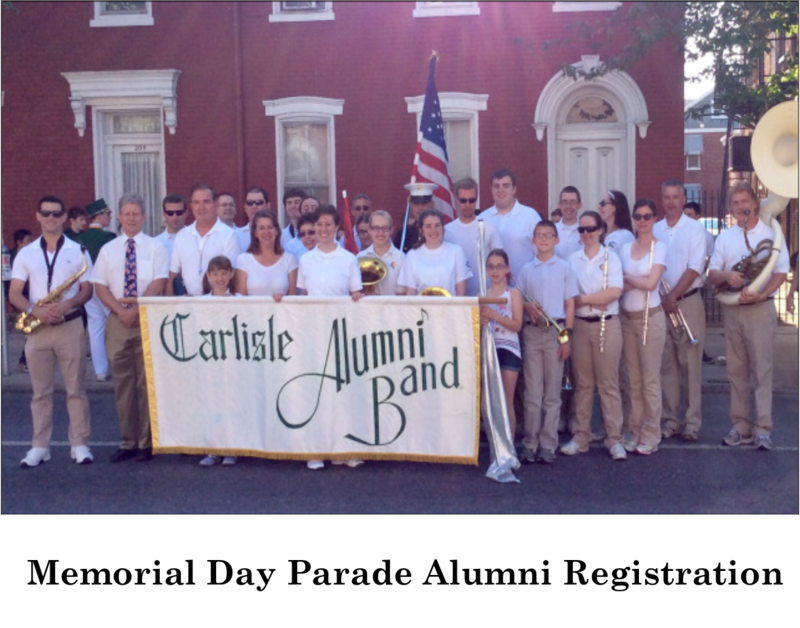 Bring a Chipotle or SweetFrog flyer to let them know you are supporting the Carlisle High School Band!